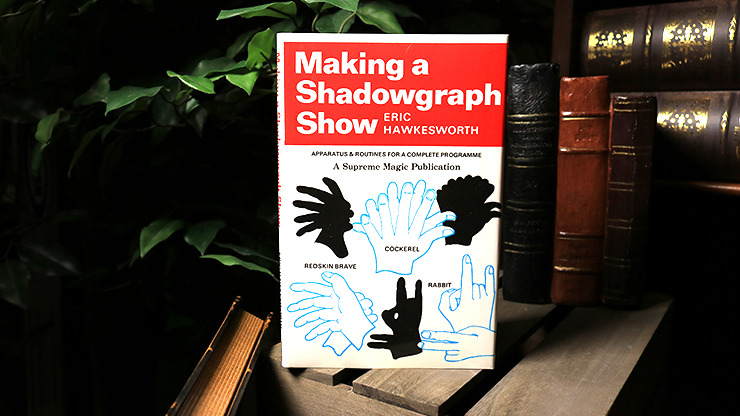 If you're looking for something unique to add to your show, check out Making a Shadowgraph Show by Eric Hawkesworth. 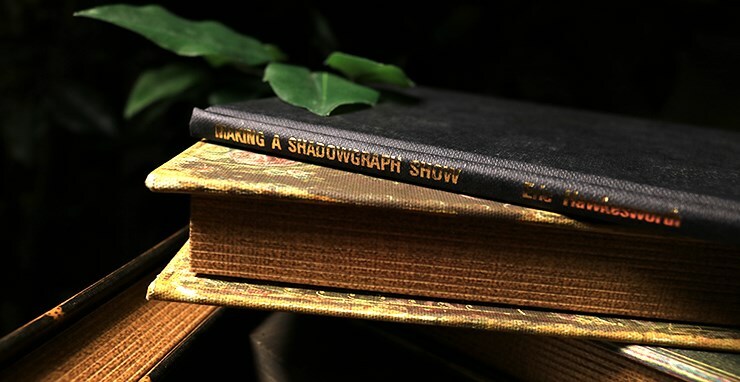 You'll get a complete rundown of everything you need, including setting up the shadowgraph show, projection lights, operations and arranging the program. 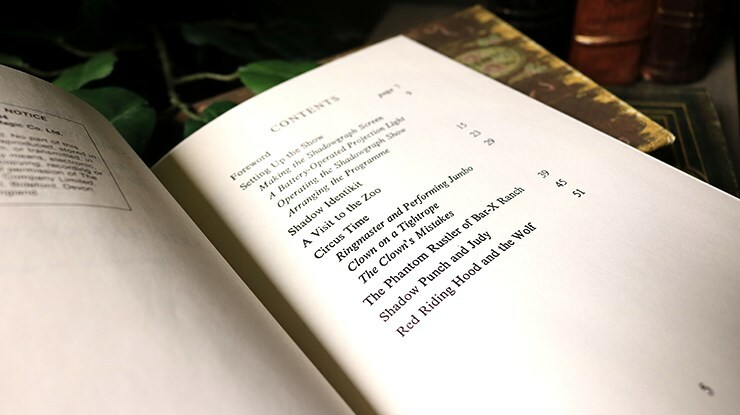 As a bonus, you get explanations of Eric's Punch and Judy show, Red Riding Hood, The Phantom Rustler as well as his classic Circus Time show. 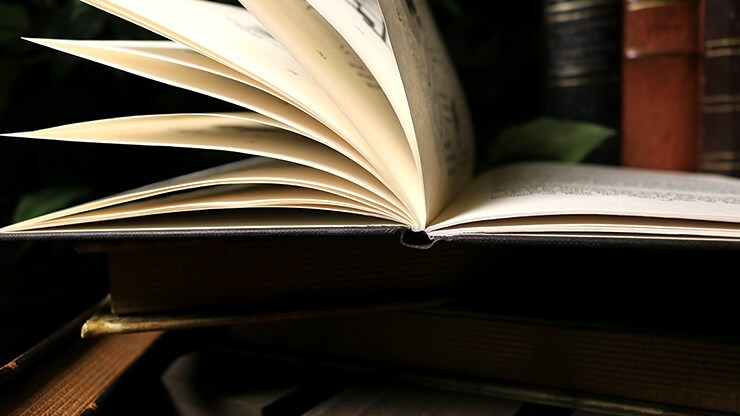 Get yours now before it's too late!